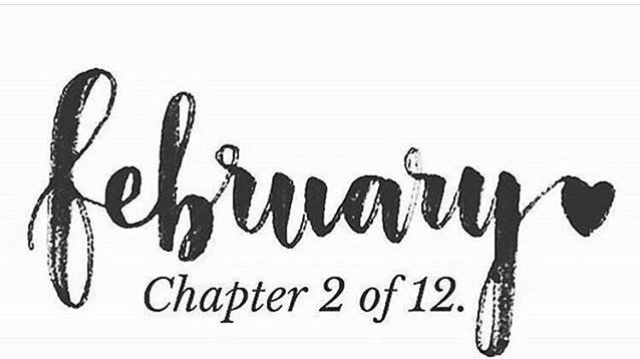 After 6 months of January I'm happy to see a new month. Setting chew goals each month is very refreshing. I need to make more time to relax on the couch and read a good book. Emotionally and physically I've been putting others ahead of myself.